The Whisper Walls are a Sesame Place science attraction that has been at the park since (at least) 1981. The Whisper Walls are an acoustic mirror that allows sound as low as a whisper to travel a great distance by bouncing off a concrete dish. The two dishes face each other and by speaking directly into the green ring in the center the sound travels from one end to the other. Prior to World War II (and the invention of radar) the acoustic mirror was used in Great Britain as early warning military devices. Today, commonly called "Whisper Dishes", they are often found at science museums. 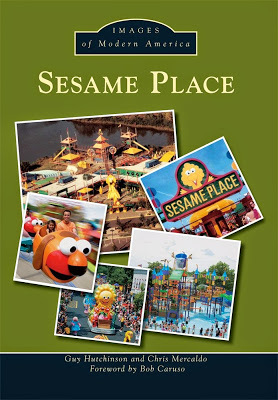 The set at Sesame Place are located on the second floor of the Net's N' Climbs walkway. 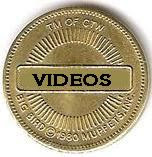 They are a bit hidden and easy to overlook. I'm not sure when or why they were moved. 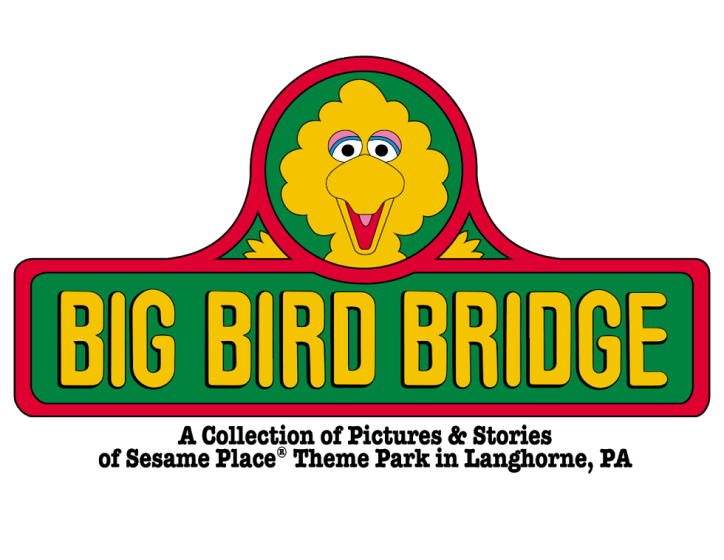 Perhaps it hindered traffic flow; or maybe the area by Big Bird Bridge was too busy for the Whisper Walls to function effectively. The Whisper Walls are a fun little diversion and it's great to see them remain at the park over 30 years later. Is whisper walls still there? That Whisper Walls sign screams early 80s Sesame Place. Hard to believe they didn't take it down for 30 plus years until 2014.